CHANEL's photographic exhibition dedicated to Karl Lagerfeld's book "The Little Black Jacket: CHANEL's classic revisited by Karl Lagerfeld and Carine Roitfeld" opens in Singapore, joining a new stage of the exhibition that underlines CHANEL's values of creativity and modernity. 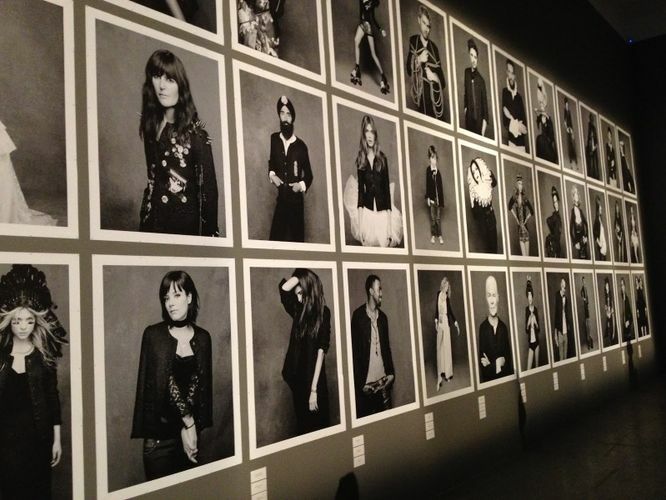 Discover the exhibition that pays tribute to CHANEL’s little black jacket. Through over a hundred photographs the jacket is adapted and worn differently by some of today’s greatest personalities in contemporary culture. Slipped on by the French singer, Vanessa Paradis, transformed into a headdress for the American actress, Sarah Jessica Parker, or adapted to Alice Dellal’s neo-punk look – this fashion masterpiece can adapt to any style.